70 years ago Best Western was founded in North America, today over 4,000 hotels in more than 90 countries worldwide belong to the brand of individual hotels. Since its founding in 1946, the hotel group has enjoyed an outstanding history of success. And in its anniversary year of 2016, the brand is redefining itself in many ways: Best Western is focusing on an all new global brand launch, bringing new brands to the market and restructuring its European organization to be well prepared to meet the challenges of the future. In 2016, Best Western Hotels & Resorts is celebrating its 70-year brand anniversary: From an idea to a global brand – in 1946, American hotelier Merrill K. Guertin joined with 66 other hoteliers to found the Best Western brand, headquartered in Long Beach / California. Their goal back then was to help one another by recommending each another’s hotels and creating joint marketing opportunities. Over the past 70 years, this “recommendation concept” has developed into a success story like no other. With over 4,000 hotels in more than 90 countries, Best Western has grown into the largest hotel brand worldwide. But nothing has changed about the core of the brand’s recipe for success, even after 70 years. Independent, quality-oriented hoteliers joint together as a strong community, utilizing the services of a globally recognized brand. All of the hotels in the group and their guests benefit from group solidarity. At Best Western’s 70-year anniversary, the world’s largest hotel brand is making some key decisions to chart a course for future. A new global brand relaunch for the 70th birthday is making the brand fresher and more modern. In addition, Best Western has expanded its brand offerings with new lifestyle brands. A new corporate structure in Europe, begun in early 2016, has also added extra clout for the continued expansion of the brand. Back at the brand’s founding, Merrill K. Guertin’s idea of cooperation quickly inspired other hoteliers to join his cause. 20 years after the company was launched, even more like-minded hotels joined the cooperative: Best Western fused with Best Eastern, a hotel cooperative with similar goals in the eastern region of the USA. The company’s new headquarters was located in Phoenix, Arizona. Best Western already had 699 hotels in 1963, making it the largest and most well-known hotel chain in the USA. The company’s history was marked by continual, speedy growth in its domestic US market, until it took the plunge to go abroad and expand internationally: Best Western moved first to Australia and New Zealand in 1975, then to Mexico a year later, opening up over 100 hotels. The first locations in Great Britain and Ireland followed close behind in 1978, and the group quickly established itself in further countries as the years went on, continuing right up to the present time. By 1980, the group had accumulated 2,654 Best Western hotels. 1981 the first hotels joined Best Western in Austria and Switzerland. By 1986, the brand had moved to Germany. 29 partner hotels under the unitels hotel cooperation joined the Best Western brand, continuing their operations under the new name of Best Western Hotels Deutschland GmbH. The unitels hotel cooperative had been founded about ten years previously. These initial hotels included the Hotel zur Post in Bremen, the Hotel Rebstock in Wuerzburg, and the Parkhotel Kronsberg in Hannover, all of which still belong to the group today. Privately owned German hotels joined the international brand to prepare to face changes on the market. 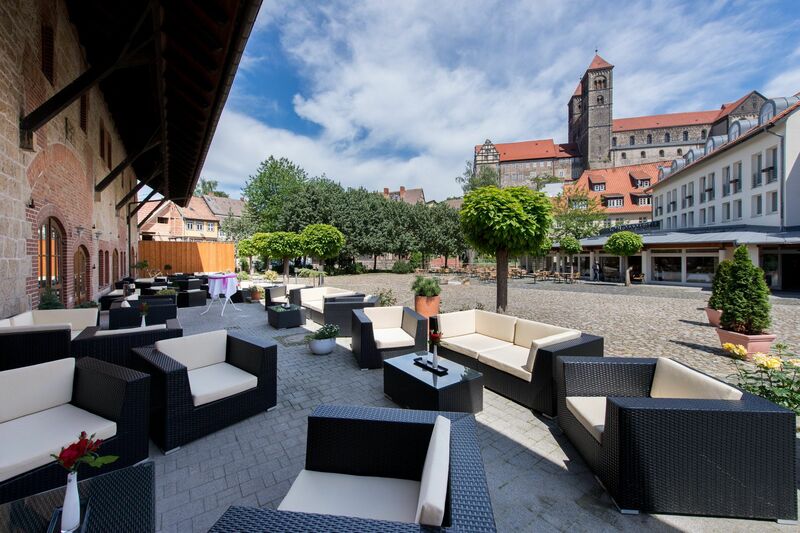 The hotel group enjoyed rapid growth in Germany. In just a few years, the number of associated hotels in Germany had more than tripled, and the nation celebrated its hundredth Best Western hotel in 1992. Luxembourg Best Western hotels were also administered from the service center in Germany starting three years later, in 1995. Besides the added convenience for guests offered by a simpler booking process, the chain added other measures as well to boost its attractiveness. Best Western started its own customer loyalty program, the “Gold Crown Club,” in 1988. It was renamed Best Western Rewards twenty years later. Today, the loyalty program has more than 27 million members worldwide, making it one of the largest bonus programs in the travel industry. The group renewed its brand image in 1993 by introducing a new logo; it would represent the brand for over 20 years, becoming a symbol of reliable standards. 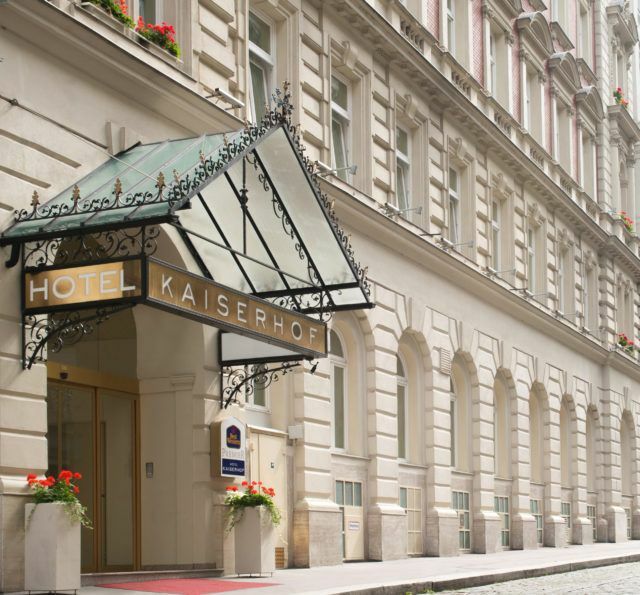 With a total of 124 hotels, Best Western hotels has grown to become the second largest hotel groups in Germany. Growth has continued abroad as well; by the end of the 20th century Best Western was a true global player, represented by 4,000 hotels in over 80 countries. The growth of the hotel portfolio has been accompanied by technical expansion, along with all new electronic marketing options and new services and offers for customers. The Travel Card was launched in 2002, the first electronic hotel voucher system in the industry. The Best Western Premier category was introduced in Germany and Europe that same year. In addition, by 2005 the entire web presence was available in eight different languages. 2011 was another key year for the brand, marked by a new global brand strategy. In addition to Best Western and Best Western Premier, Best Western Plus was added as a third brand category. Hotels under the Best Western Plus brand serve the upscale mid-range segment. They offer classic Best Western quality, with additional facilities and services for an extra “plus” in comfort. The Best Western brand hasn’t lost any of its adaptability throughout the decades, or the openness to change it showed during its early development. New products and brands are proof of this, anticipating the needs and challenges of new generations of guests and expanding the range of services. 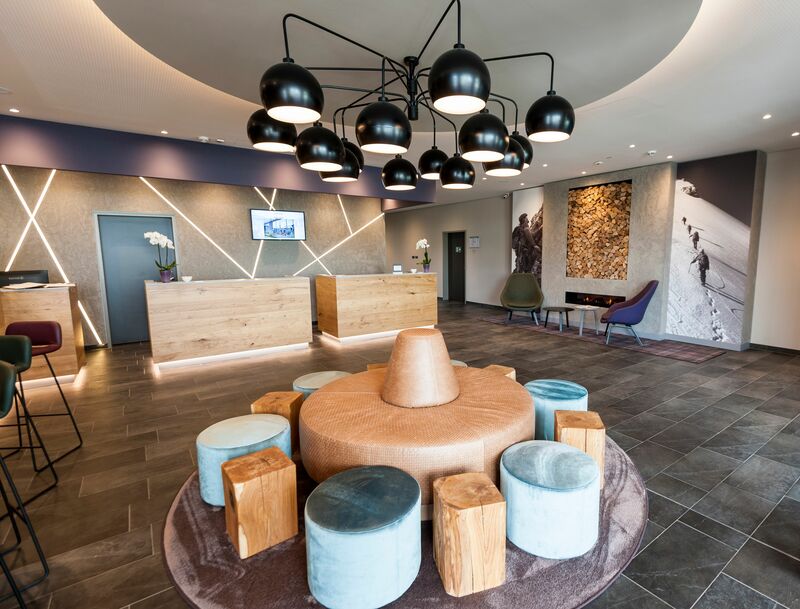 After introducing the brand category Best Western Plus in 2011, the group followed with the lifestyle and boutique hotel brand Vib four years later, placing its first locations in North America and Asia. 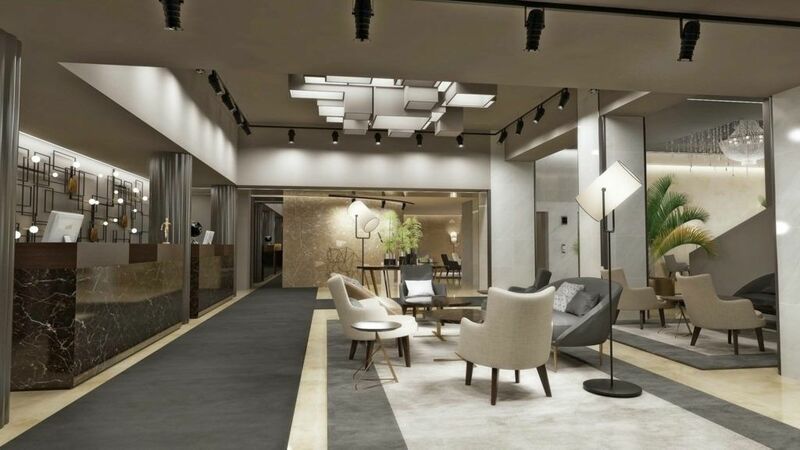 The urban hotel concept has a modern, stylish design targeted towards tech-savvy guests and focused on communication and interaction. 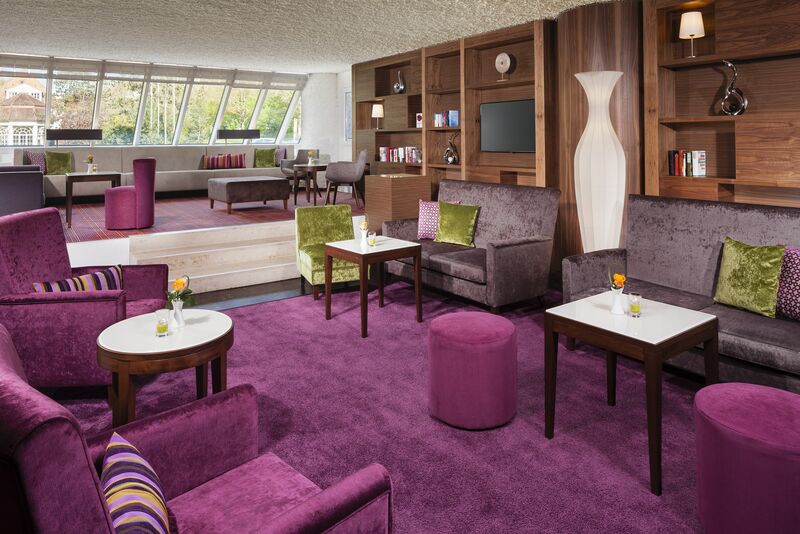 In 2016, Best Western announced Glo, another hotel brand with a sleek, updated design. It will be introduced first in North America, where the group will add new buildings in secondary locations. The new soft brand concept BW Premier Collection provides a new marketing service for sophisticated hotels at top locations. The brand hasn’t just expanded the range of products, but also overhauled the entire brand image as well. Best Western announced a global brand relaunch at the end of 2015. After 20 years of service, in the anniversary year of 2016 the world’s largest hotel chain is presenting an all new brand launch, with completely redesigned logos for all of hotels and brands. All across the world, the first hotels have received their new, modern logos to celebrate the brand’s 70th birthday. Changes to the corporate structure were also announced in Europe: To generate better synergy effects through international marketing and sales programs, the group formed larger organizational units. 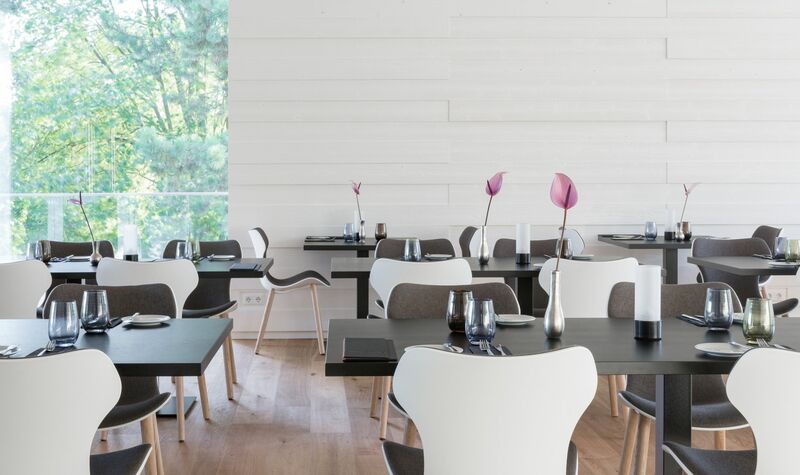 As a result of the restructuring, since the start of 2016 over 230 individual Best Western hotels in the ten countries of Germany, Croatia, Liechtenstein, Luxembourg, Austria, Slovakia, Slovenia, Switzerland, the Czech Republic and Hungary have been operating under the joint corporate umbrella of Best Western Hotels Central Europe, headquartered in Eschborn and with regional offices in Bern and Vienna. In the year of its 70th anniversary the brand is reinventing itself in many ways. Located in the heart of Europe, with these new structures, the group is well prepared to stay effective and face future challenges. With a total of seven individual brands under the Best Western Hotels & Resorts umbrella, the Best Western portfolio is looking better than ever before. Despite the worldwide expansion, and the forces of globalization and digitization, at the core the group remains true to the ideals of its founder Guertin: Best Western remains a brand partner for individual hotels, pursuing the same goal of increasing the competitive position and economic success of all partner hotels. Today, individual hotels benefit from extensive marketing and distribution activities for all relevant market segments and target audiences when they join the brand. Best Western provides the most modern distribution and communication channels for all market segments. All hotels are presented and available for booking through electronic distribution systems in the worldwide reservation systems and online. In addition, hotels benefit from the continued expansion of own distribution channels and social media, strategic revenue management, the group’s own reservation service centers, quality consulting, a comprehensive series of training programs, and one of the world’s most effective customer loyalty programs. Merrill K. Guertin would certainly be proud today to be able to recommend hotels in New York, Nairobi, Hong Kong or even Magdeburg to his guests – and to be able to book them a room with just a few simple clicks. As part of the festivities for the 70th anniversary, new Best Western Rewards members will be automatically gaining Gold Status within the bonus program, guaranteeing them additional privileges. Under the motto “Smilesday,” guests can also take part in a 70-day online sweepstakes to win lots of great prizes. Information is available at www.bestwestern.de/smile.